Smoking becomes a means to “socialization” among youth. Assoc. Prof. Dr. Dilek Ersil Soysal, Lecturer, IUE Faculty of Medicine, stated that young people did not feel the discomforts inflicted by smoking, and therefore continued to smoke, however diseases caused by smoking developed in years, and treatments bore financial burdens and difficult processes. Tobacco contained thousands of chemicals, in addition to nicotine, and was responsible for various diseases such as respiratory system diseases, sexual dysfunction, cancer, stomach disorders, cardiovascular and cerebrovascular diseases, indicated Assoc. Prof. Dr. Soysal, and pointed that ‘smoking is bad for you’ statement was not tempting enough to dis-encourage smokers. Assoc. Prof. Dr. Soysal indicated that a pack of cigarettes cost 10TL daily and 3 thousand 650 TL annually, and that amount could be used for social purposes such as education, welfare work, etc. “Youth can participate in social responsibility projects instead of smoking. This way, they can both save money and utilize social means. 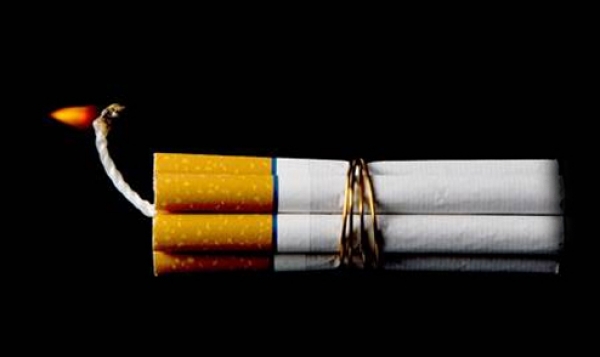 Diseases caused by smoking develop in years. Nicotine is the ingredient which causes addiction to smoking. In addition to nicotine, there are almost 7000 thousand chemical compounds in the tobacco smoke. 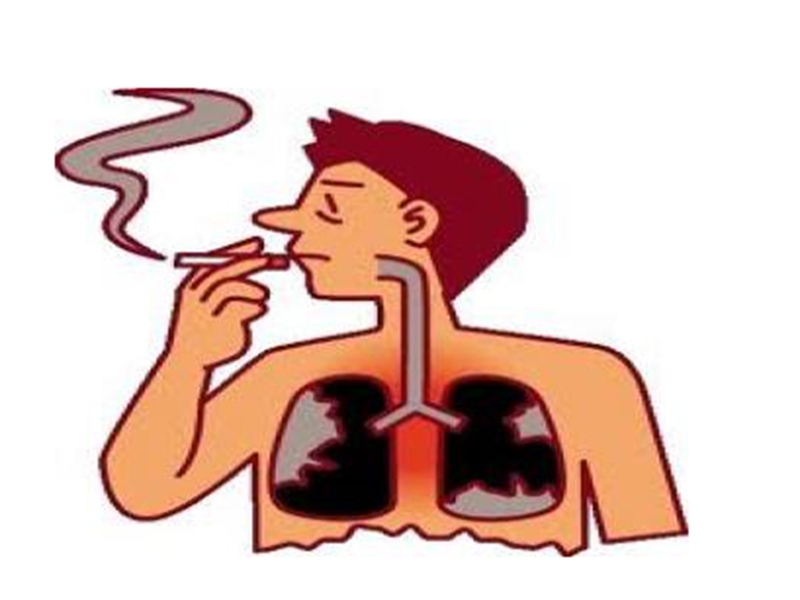 Cigarette smoking is the strongest risk factor for lung cancer. So much so that the risk of lung cancer is 10-20 times higher for smokers as opposed to non-smokers. Smokers are more likely to get cancers of the lip, oral cavity, esophagus, larynx, gullet, stomach, pancreas, liver, colon, bladder, kidney, cervical (in females), and acute leukemia compared to those who don’t smoke. Smokers live 5 to 8 years less than non-smokers,” reported Soysal.